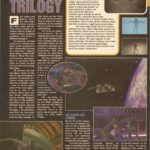 Way back in 1994 the Doom-style Alien Trilogy was slated to come out across just about all platforms. 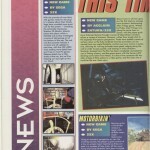 It came out on the Playstation, PC and Sega Saturn back in 1995 but proposed 32X and Sega CD versions never materalised. It’s not known if the game would have been a 32X cart game, a stripped down Sega CD game, both or a 32X CD game. The game uses a similar if not the same engine as Doom, which did come out on the 32X so it’s likely the machine could have handled the game on a processing power level, if not on a memory level. But appalling sales of the 32X likely encouraged little demand for sustained support for the hardware from software developers. Despite our best efforts we’ve been unable to verify whether the game was ever even planned let alone worked upon. 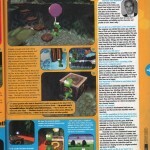 This is after speaking to numerous people who worked on the game on other systems or for the same system around the time. 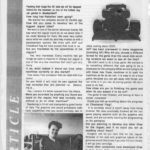 It started when we emailed David Leitch, who was recently interviewed by Retro Gamer magazine for a retrospective on his work. 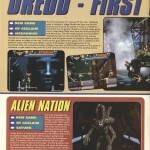 We emailed concerning his work on the 32X around the time of Alien Trilogy’s development. 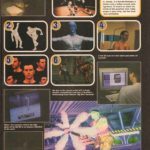 Sadly he didn’t know anything about it so the search continued, via Greg Michael, who did the PS One version, Keith Burkhill, who did the Saturn version, Rob Hylands, who worked on the Saturn at the time and ultimately Peter Jones, who produced the lot. Everyone answered except Peter and everyone was extremely helpful in providing any memories they had of the era and any names they thought might help us in our search. Yet sadly this is where the trail goes dead. We contacted Peter through his current company Zattikka but sadly didn’t receive a reply. Obviously we don’t want to pester the poor guy, who no doubt has better things to do with his time than answer random questions from some online nerds, so the trail has gone dead. 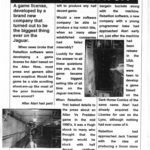 Allegedly early development of the game is ‘well documented‘ but our own email trail would suggest that it wasn’t even know among people working on the game for other systems. 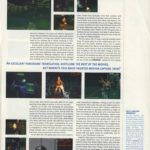 In fact, it seems the only evidence of the game we have to go on is the December 1994 issue of Game Player’s magazine, where the game was listed as ‘fairly definite for US release’, which was obviously something of an exaggeration. 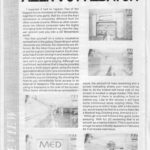 There are some online screenshots of the game and a projected cover, but it’s difficult to ascertain how much they are home-made mock-ups or shots from other ports. An educated guess would suggest that any planned version of Alien Trilogy didn’t get very far. The fact that the people associated with the other version have never heard of it implies it may have been mooted but never worked on properly. My own instinct is that a 32X Sega CD version was mentioned, perhaps discussed by the producers but quickly upgraded to the Saturn once it was obvious that there was no future for the Megadrive add-ons. 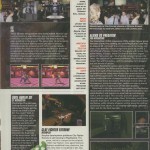 The case remains tantalisingly open despite the high likelihood that the game never got past the discussion phase. If you know anything further about this game please get in touch! 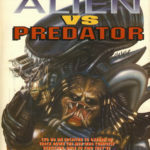 This entry was posted in Megadrive and tagged 32x, Alien Trilogy, Mega CD, Sega CD. Bookmark the permalink. 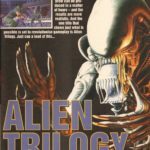 30 Responses to In unreleased game space…no one can hear Alien Trilogy scream. 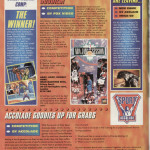 A Game That Wasn’t for the SEGA 32X. Regarding Capcom bringing AVP to the Sega 32X ..
next year at the earliest. Thanks for the interest. 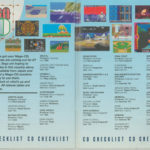 Then after the 1995 E3 Press release by Capcom USA didn’t feature the 32X at all..he was asked just what Capcom had planned for the 32X and why it hadn’t been included on the list of formats Capcom were supporting. He replied that as of that point in time, Capcom had NO FIRM PLANS for 32X they just remained a licensed developer. 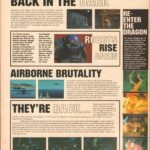 There were claims circulating in UK Sega Press that Flying Edge were considering bringing MD Alien 3 to to Sega Mega CD if the add on sold well enough. Could of been utter b.s..
No talk of any enhancements. . But thought i would mention it. 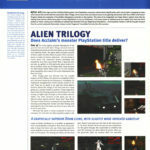 Arcade Magazine never seemed that impressed by Alien Trilogy..awarding the PS1 version a mere ** out of 5 saying it suffered from general monotomy and Aliens that looked like theyt might fall apart at any minuite. 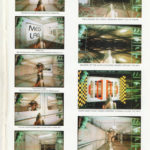 These are from my own personal magazine collection and i paid to have them scanned. 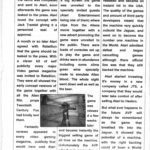 I have only given permission to:Unseen64/GTW/Scott stilphen/AVP Galaxly and Atarimania to use them.